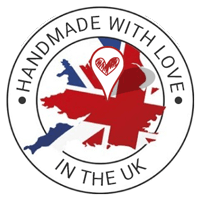 We make beautiful handmade dog collars, leads and accessories for the fashion conscious dog… and their humans! Our eye-catching ranges are available in both ‘Harris Tweed’ and fabric so there is something for everyone. ‘Harris Tweed” is a beautiful handwoven fabric made in the Outer Hebrides by the islanders themselves. It is known worldwide for it’s quality and is very hardwearing. Made from pure virgin wool which comes from the sheep on the islands, it is very eco-friendly too. We have colours and styles to suit every dog, but if fabric is more your thing, we have a variety of fabulous collars, leads and accessories which are all made from cotton and are guaranteed to make any dog look dapper! We have new colours and products being released throughout the year, after all, a dog needs choice! Perfect collar for Our Labradoodle, Macy. She loves it and the quality is fantastic. Very good communication. Will definitely buy again. Super quality and Hugo the Miniwirehaired Dachshund loves it. The handmade collar arrived beautifully wrapped in tissue and ribbon. Highly reccommended! 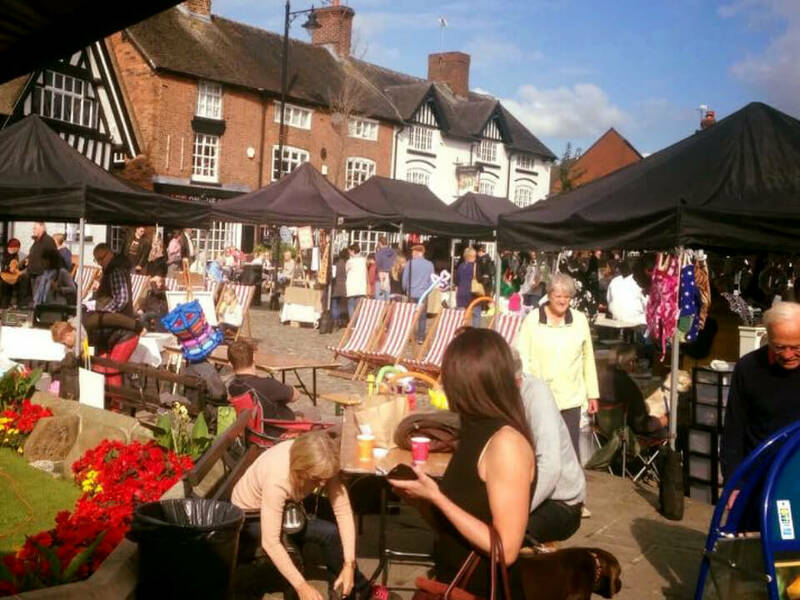 We regularly attend weekend markets across Staffordshire and Cheshire. Come along and meet us at our next event. 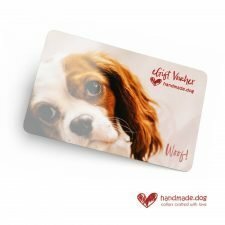 We always have a large range of products with us and its a great opportunity to try them on your dog and feel their quality. Got a photo of your pampered pooch wearing one of our products? Simply tag us (@handmade.dog) to share it to our gallery.